I found myself in wonderland! Things are about to get fabulous from November to mid December 2017 with the new trend edition “step into magic wonderland”. 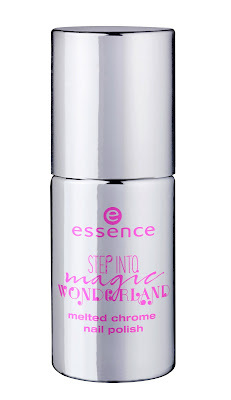 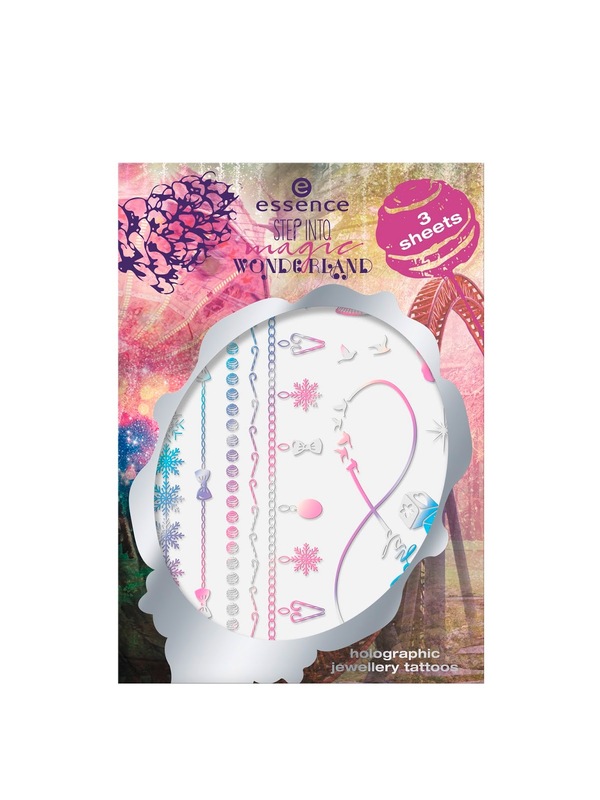 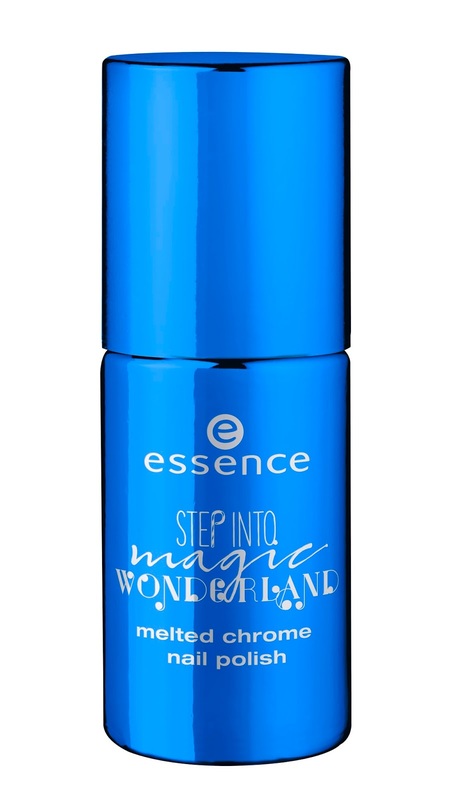 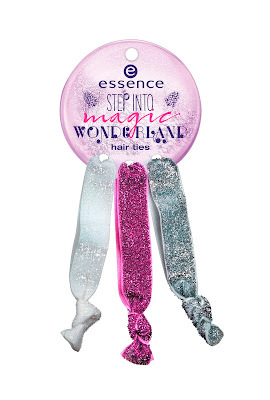 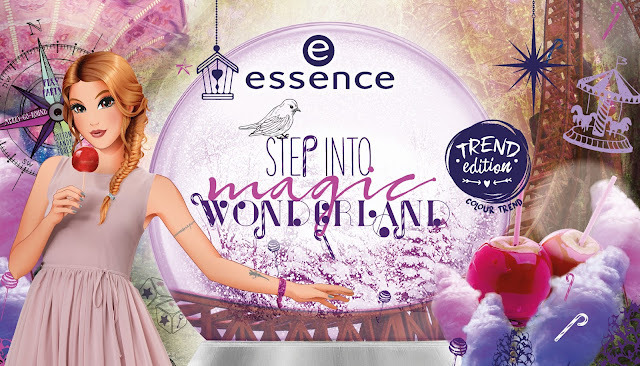 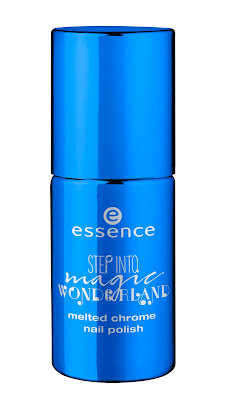 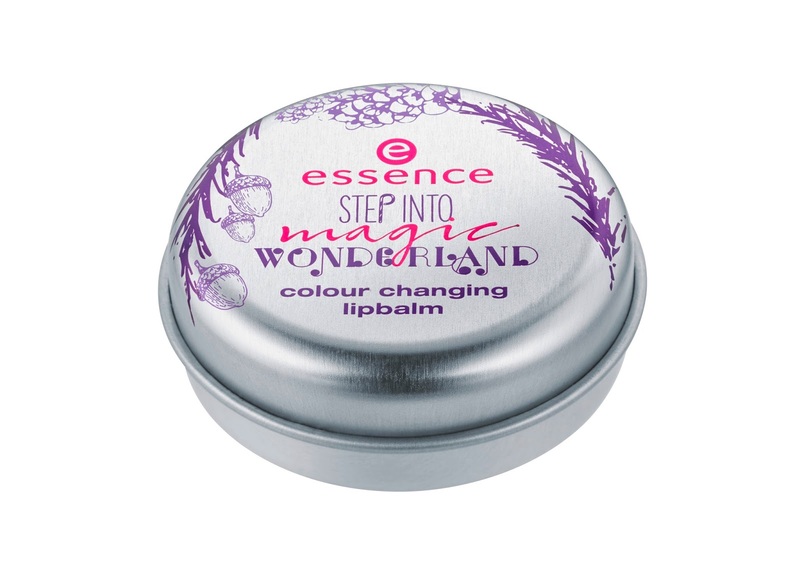 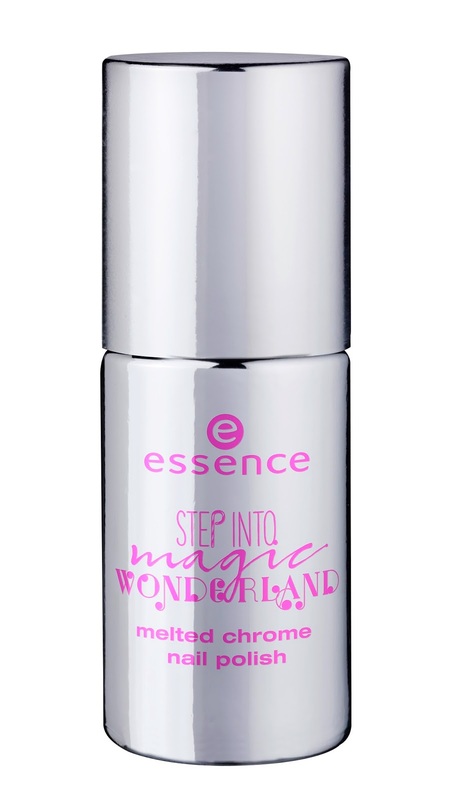 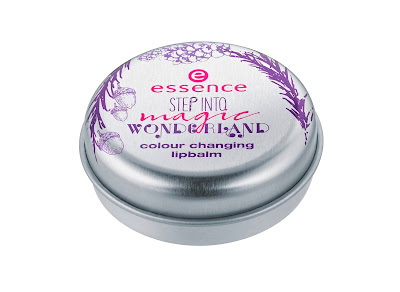 essence is traveling through a magical sphere into an enchanting, Christmassy land of adventure with beauty products in bright colours and lots of glitter effects. 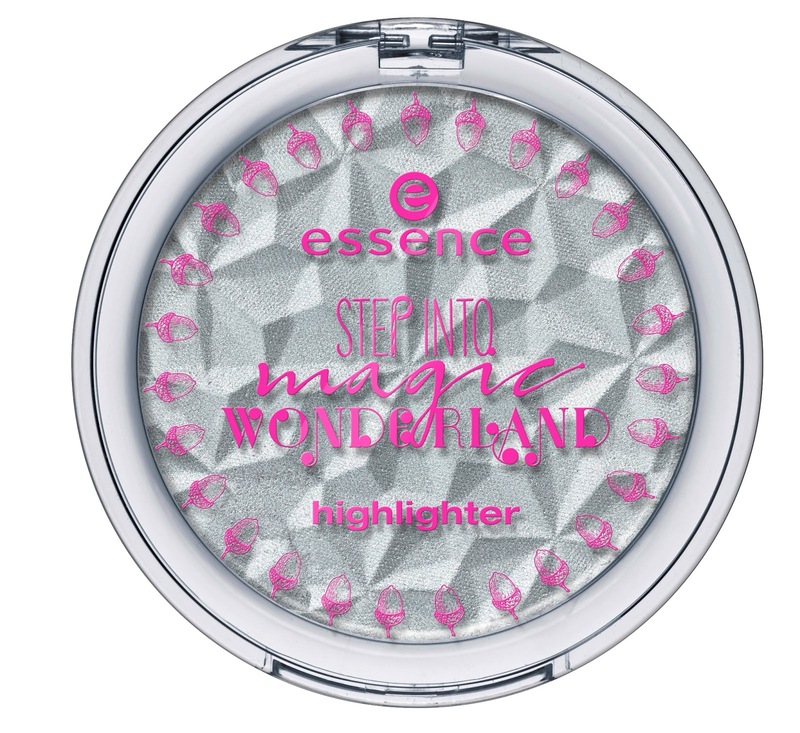 The eyeshadow palette with nine vivid colours and matt, metallic as well as velvety finishes creates multi-faceted eye make-up styles à la Alice in Wonderland. The special duo texture conjures-up intensive colour accents on the eyes and lips. 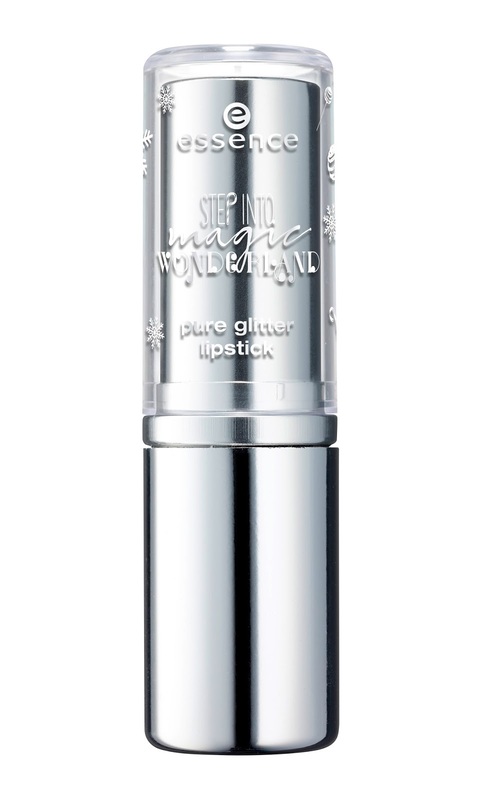 Cool eyeliner styles or lip outlines in pink and silver – anything is possible with these magical pens. 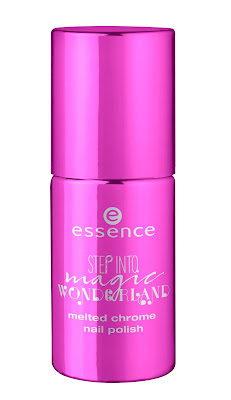 The pink top coat can be applied on top of mascara or directly on the brows for a magical statement look. 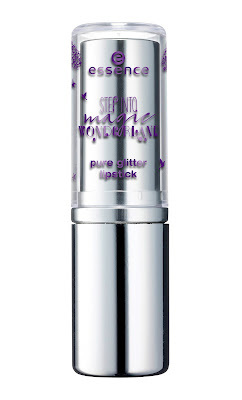 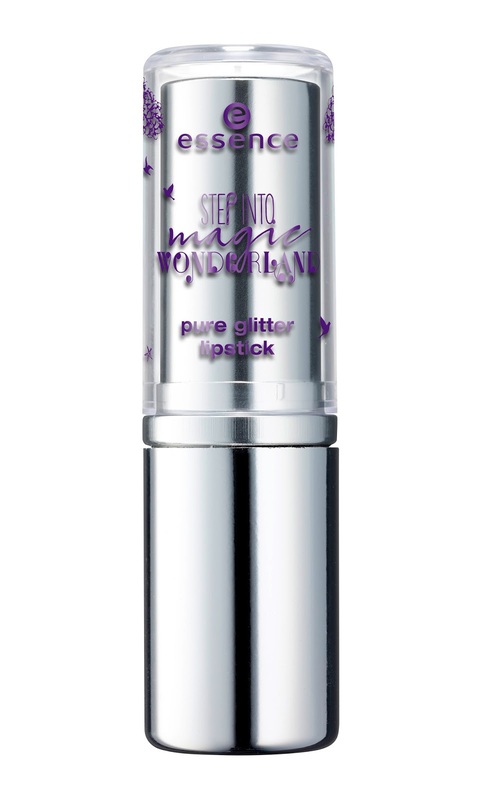 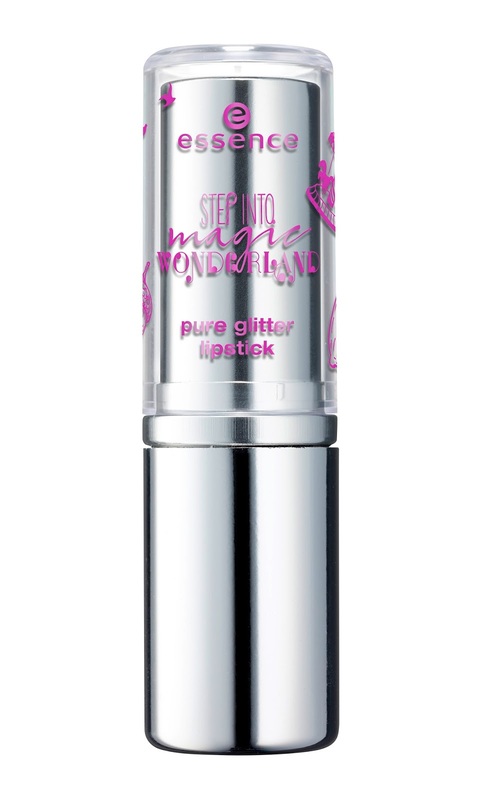 The texture with a soft coverage contains glitter pigments in silver, pink and purple to turn the lips into sparkling eye-catchers! 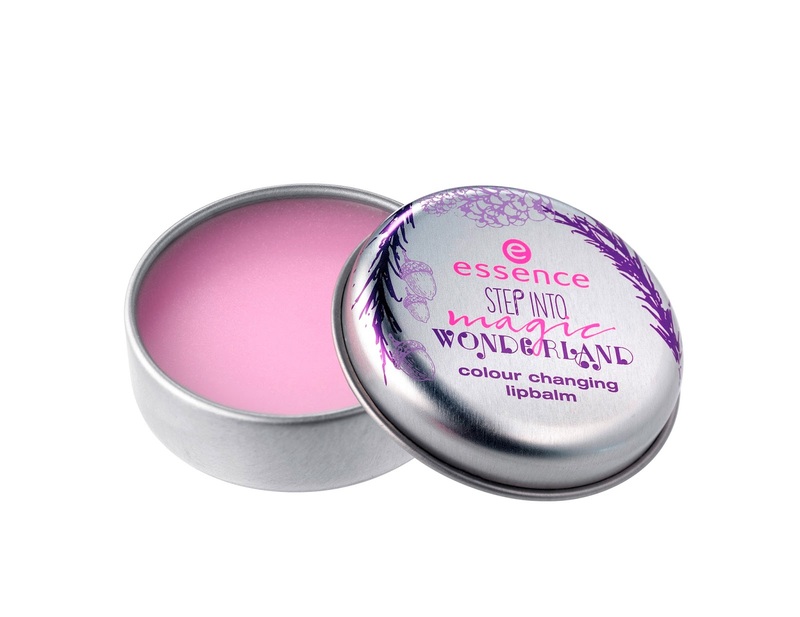 The soft lip balm in a pretty metal tin changes from light pink to bright fuchsia on the lips – it’s magic! This set with three glittering hair ties is ideal for putting the hair up in a ponytail or as a small gift and bracelet. 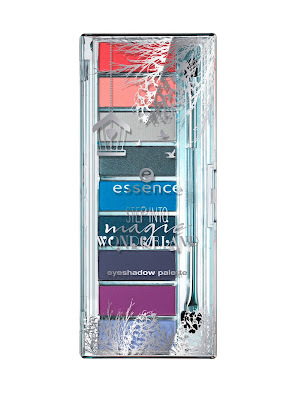 Nail polishes in four fascinating colours with a unique finish reminiscent of melted metal. 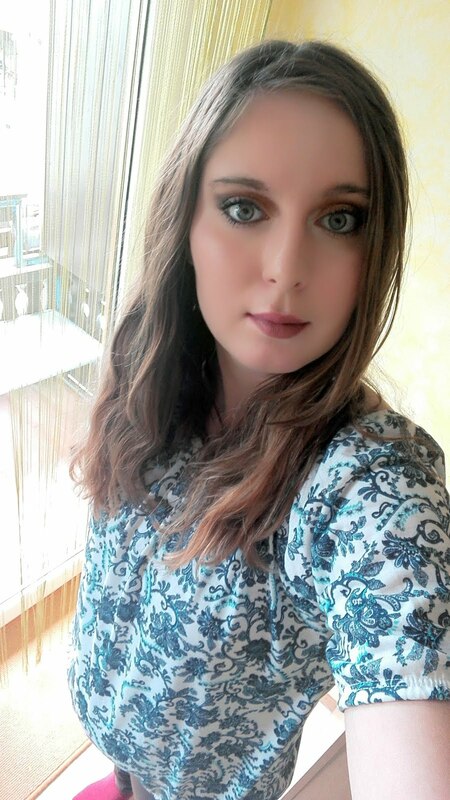 Mirror, mirror! Applied on the arms, fingers or neckline, the holographic tattoos sparkle like jewellery. 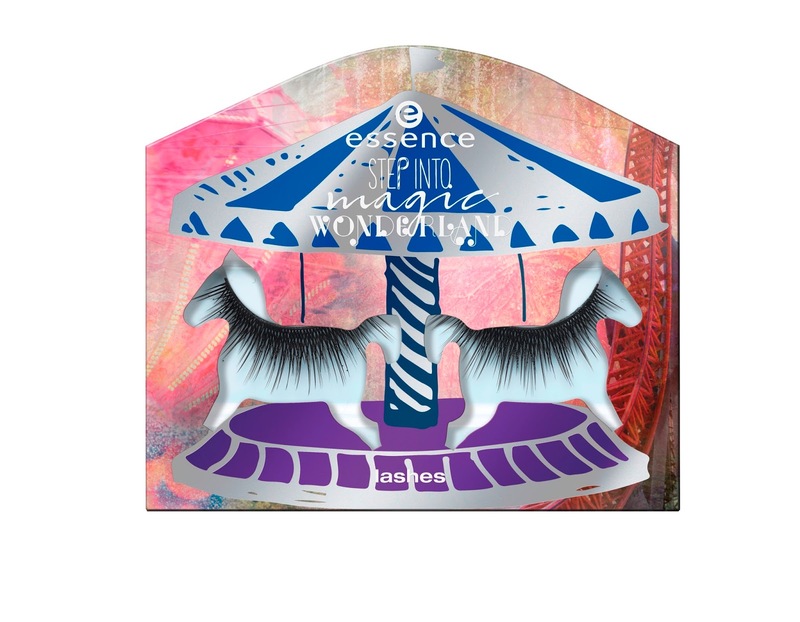 The artificial lashes emphasize the eyes and ensure a dramatic appearance. 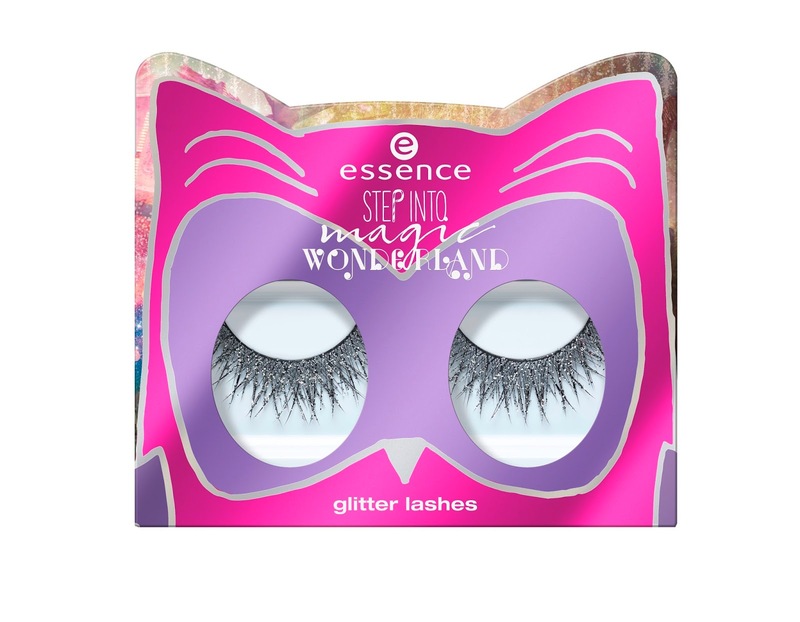 Lash glue included. 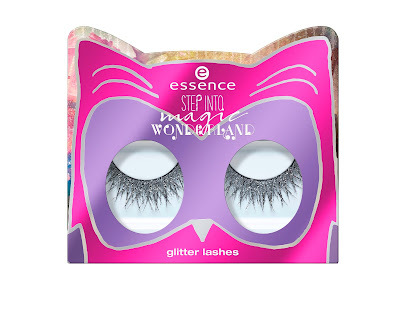 The artificial glitter lashes in silver give the eyes a fascinating look for the ultimate party style. 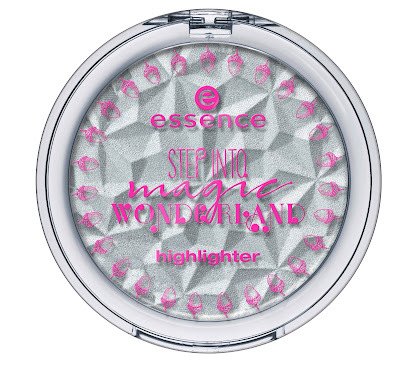 The highlighter powder with silver-shimmering pigments creates an elf-like glow.